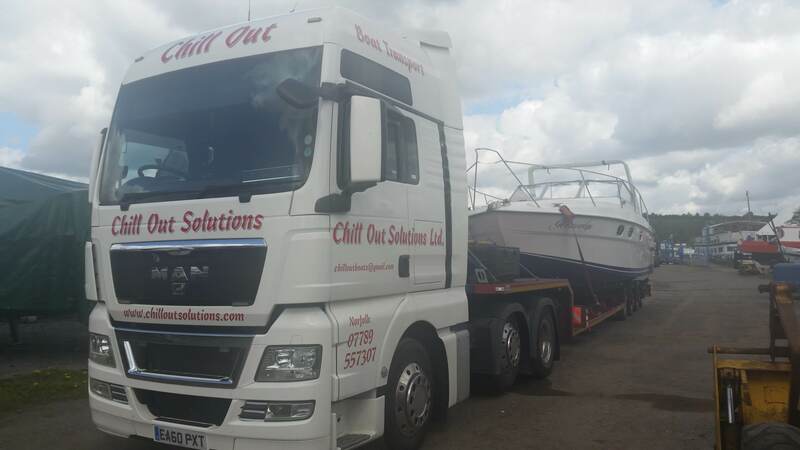 We loaded this Targa 33 at Medway Bridge Marina and delivered it to Broom Boats at Brundall on the Norfolk Broads. The owner has owned this boat for many years and decided they wanted a change of scenery. This is a trend that is becoming popular with boat owners and moving the boat by road is the most cost effective way to do it.